With the increase on the brightness of LED, common 12V/24V LED Light strip or application on the light strip to be directly driven by constant current mode become very much more diversified in product applications nowadays. 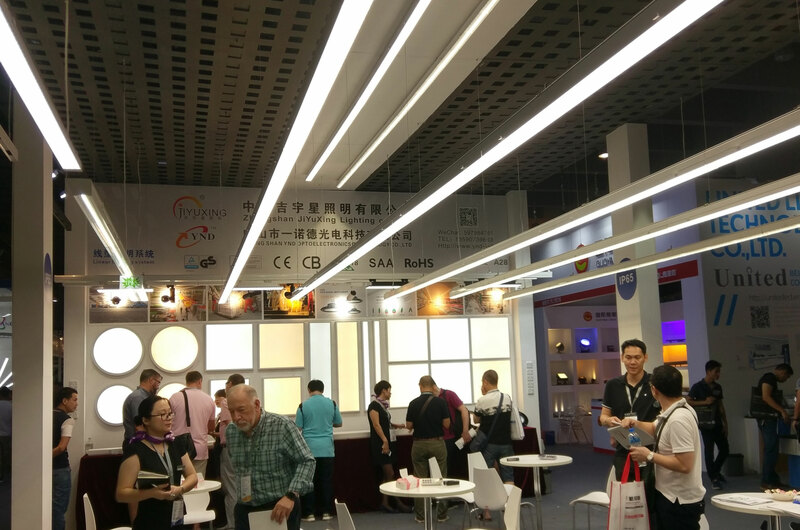 Besides lighting or decoration lighting, due to the increase on LED brightness, it has been gradually adopted to the commercial lighting arena. 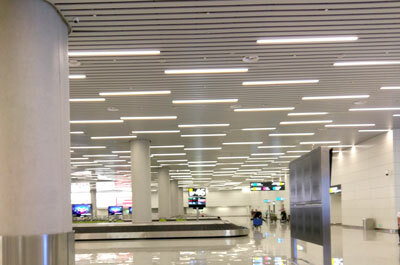 If used with the linear fixture, the entire lighting blends in the interior design and thus enhances the overall design quality of indoor lighting. In addition, the fixture is extremely slim and long as such it cannot use common LED drivers. Therefore, MEAN WELL develops a special SLV series whose key feature emphasizes slim and compact design with merely 16.8mm in height and 30mm in width. It especially fits for using with the linear light fixture and output wattage covers 40W, 60W to 100W.